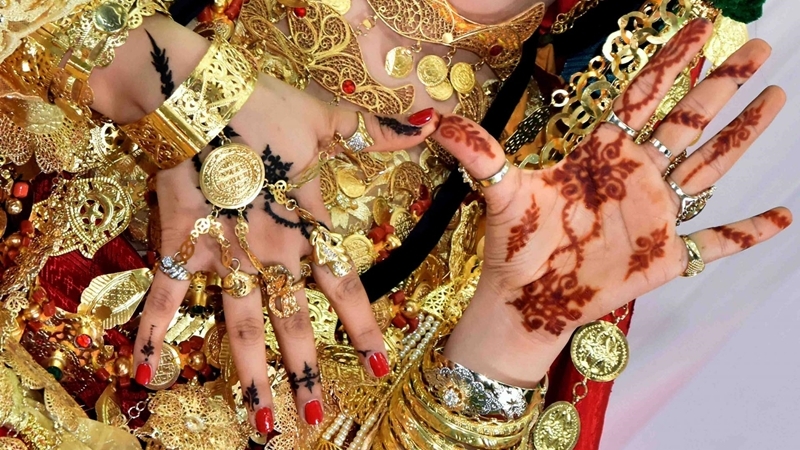 TUNISIA: In and around the Tunisian coastal city of Gabes, henna has long been a key driver of the economy – so much so that the plant is known as ‘red gold’. 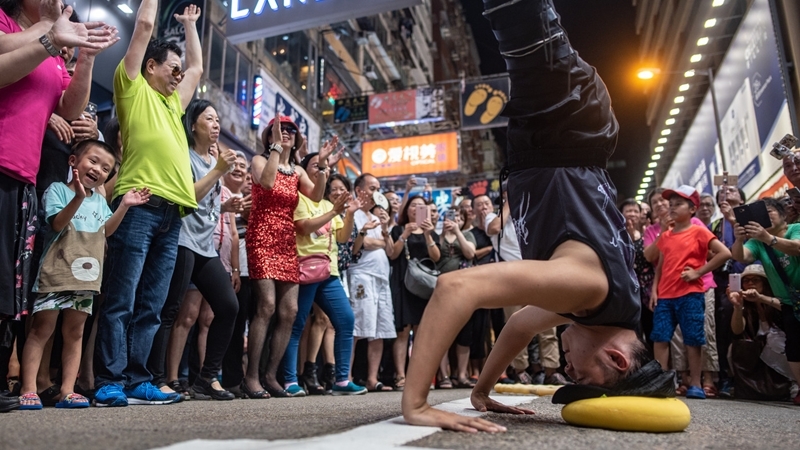 HONG KONG: The rumbustious street performers who have long claimed one of Hong Kong’s busiest shopping districts as their informal stage took their final bow last Sunday night (July 29) after local authorities caved to noise complaints over their legendary cacophony. 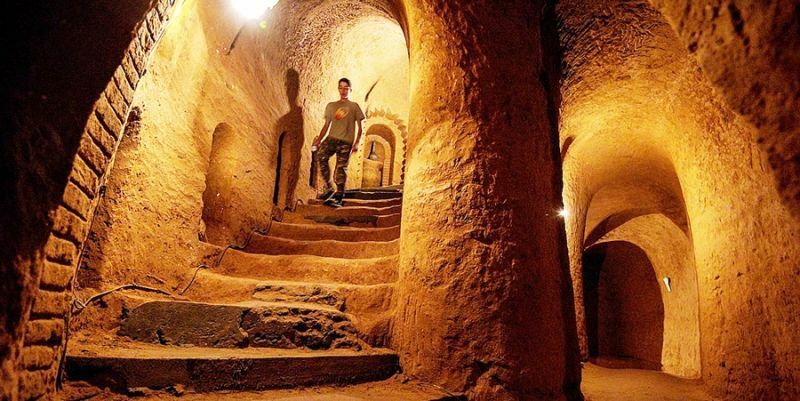 ARMENIA: When Tosya Gharibyan asked her husband to dig a basement under their house to store potatoes, she had little idea the underground labyrinth he would eventually produce would prove to be one of Armenia’s major tourist draws. 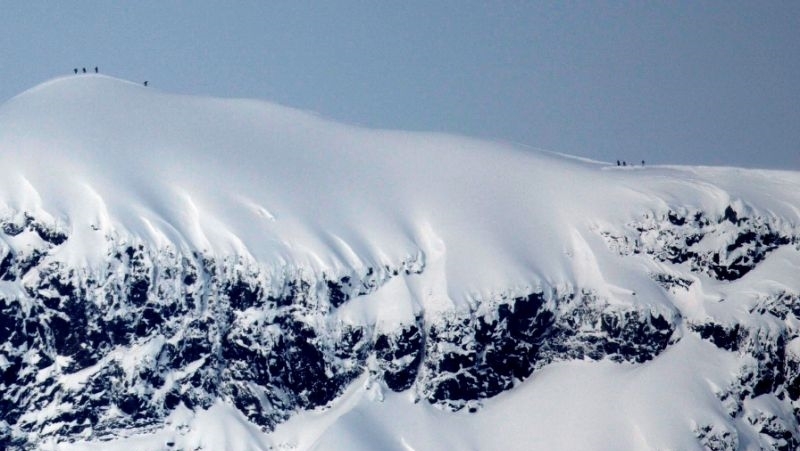 SWEDEN: Researchers expressed concern yesterday (Aug 2) about the rapid pace of climate change, after a glacier on Sweden’s Kebnekaise mountain melted so much in sweltering Arctic temperatures that it is no longer the country’s highest point. 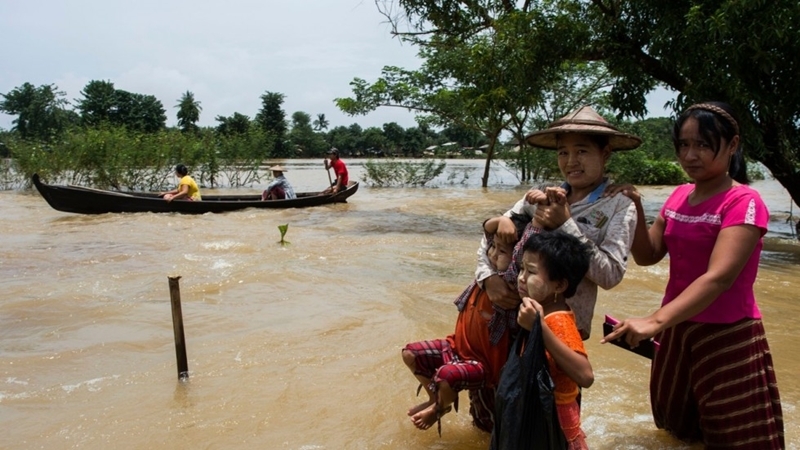 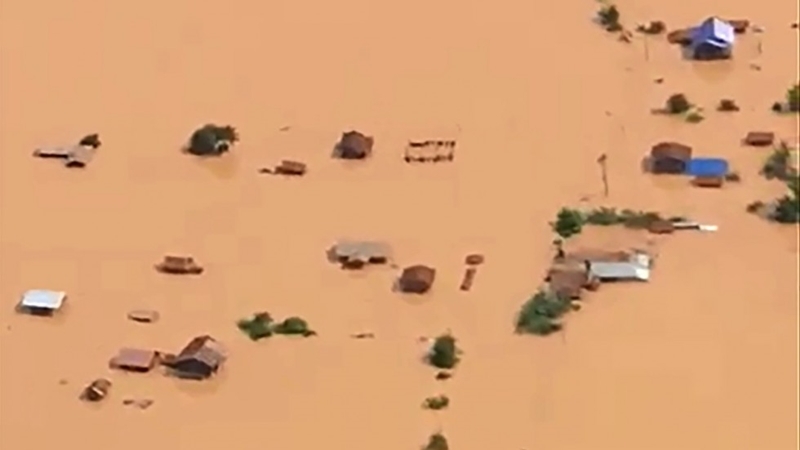 MYANMAR: Fears that embankments could burst under fresh rains mounted yesterday (Aug 1) in flooded southeastern Myanmar, where more than 130,000 people have been forced from their homes and a dozen people killed. 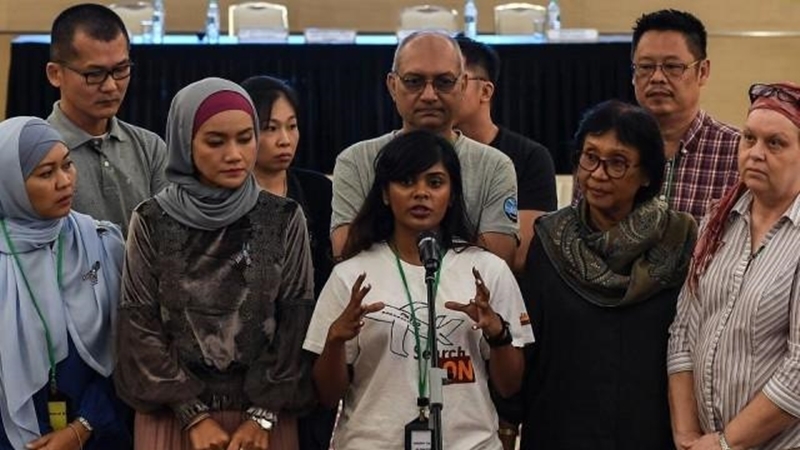 MALAYSIA: Investigators said yesterday (July 30) that they still do not know why Malaysia’s Flight MH370 vanished four years ago in aviation’s greatest mystery, sparking anger and disappointment among relatives of those on board. 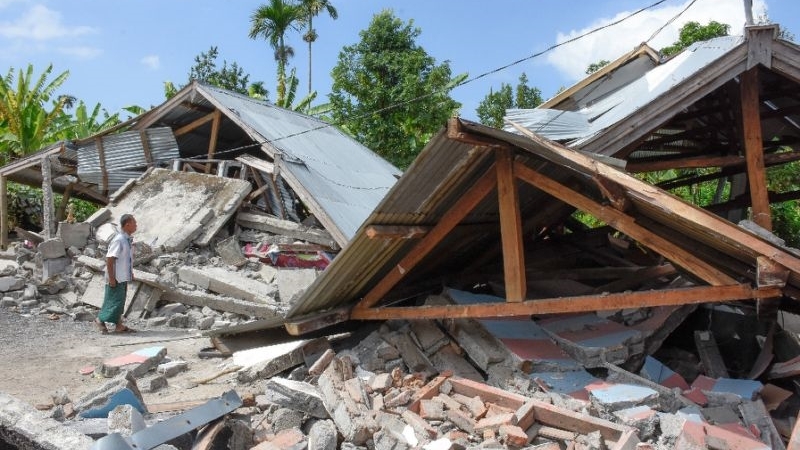 INDONESIA: Groups of hikers began to pick their way down the slopes of a Lombok volcano yesterday (July 30) after a deadly earthquake triggered landslides that trapped more than 500 tourists and guides on the mountain. 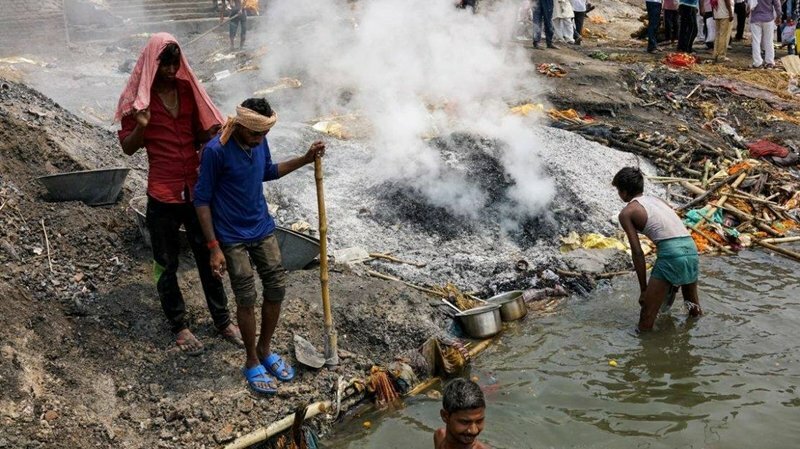 INDIA: It is well past midnight as Bahadur Choudhary, a fourth-generation caretaker of Varanasi’s ancient cremation grounds, sprinkles ceremonial butter on huge funeral pyres burning on the banks of the Ganges. 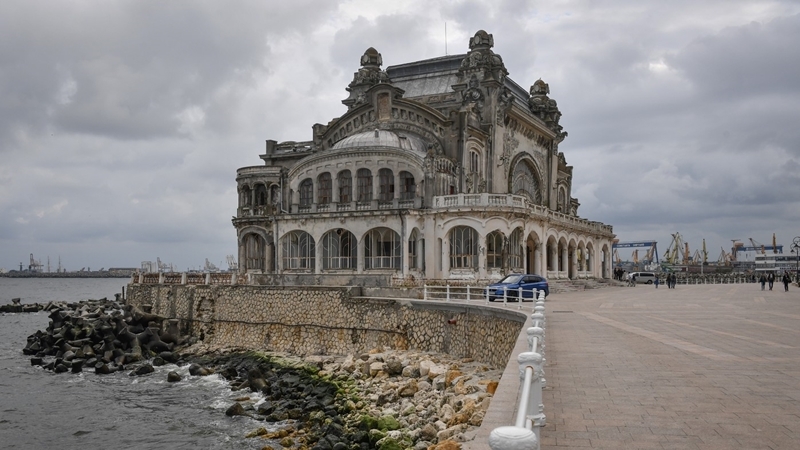 ROMANIA: In a spa town nestled near Romania’s border with Bulgaria and Serbia, Oana Chirila puts on her hard hat and gets down to work with a dozen other young architects to try to save their country’s heritage. 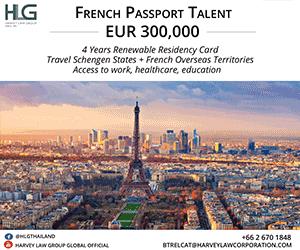 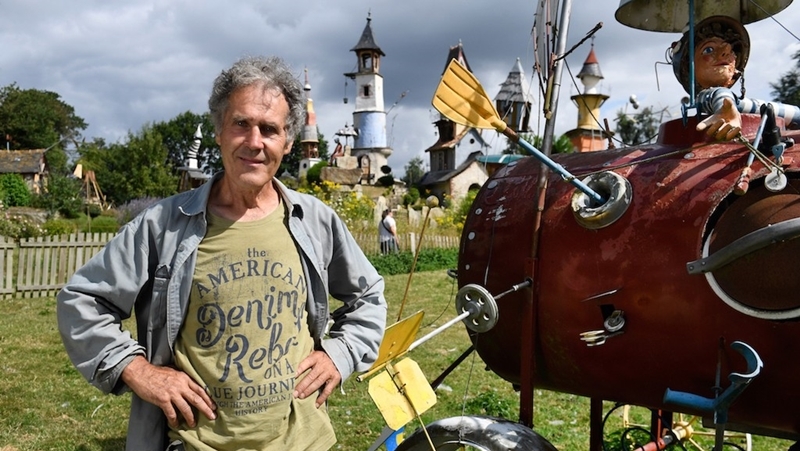 FRANCE: With its fairytale towers, quirky animated sculptures, fantastical constructions and musical fountains, the inventive world crafted out of discarded junk by the man known as the ‘Scrap Metal Poet’ is tucked away deep in the northwestern French countryside. 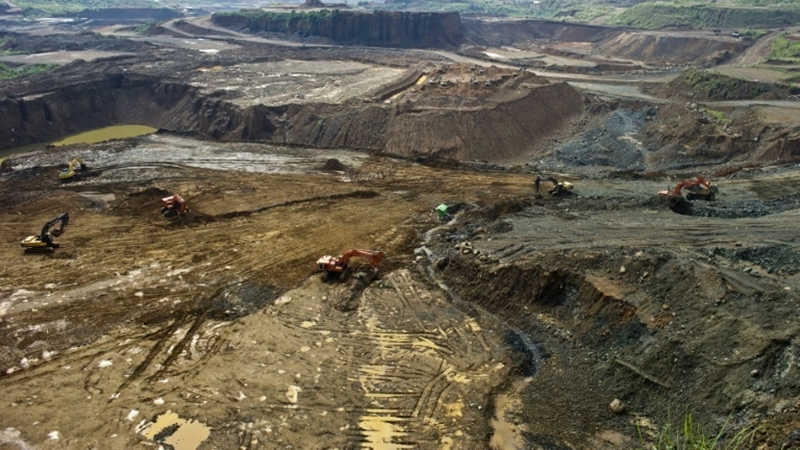 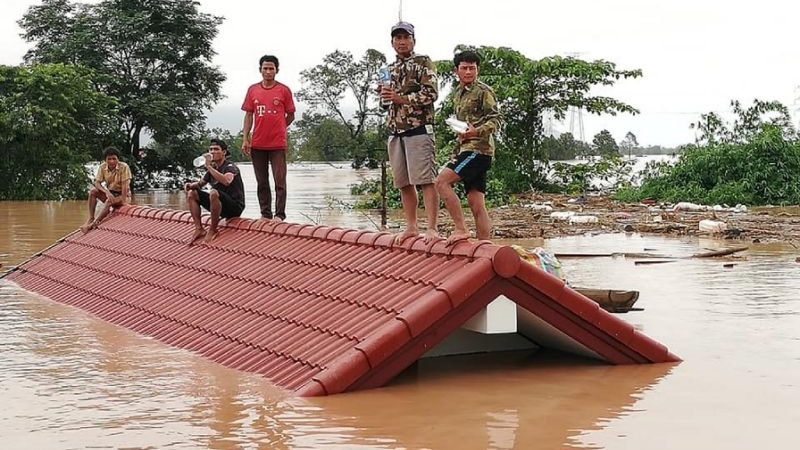 LAOS: The Laotian prime minister said yesterday (July 25) that 131 people are still missing two days after a dam collapse swamped several villages in the country’s south, killing at least 26 people. 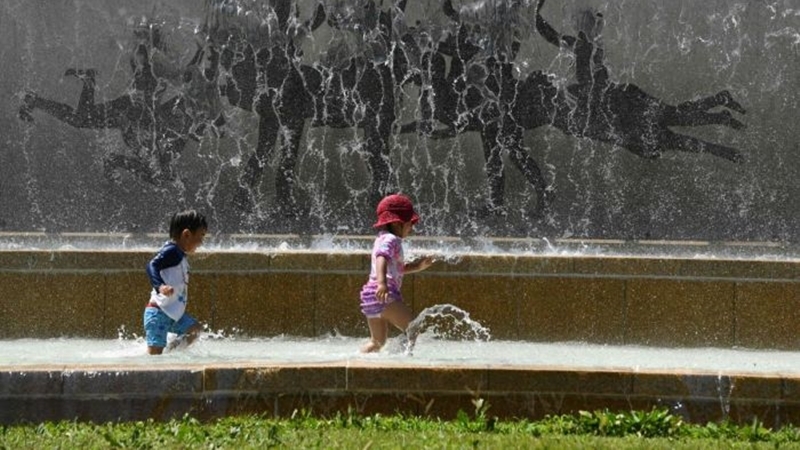 JAPAN: An “unprecedented” heatwave in Japan has killed at least 65 people in one week, government officials said today (July 24), with the weather agency now classifying the record-breaking weather as a “natural disaster”. 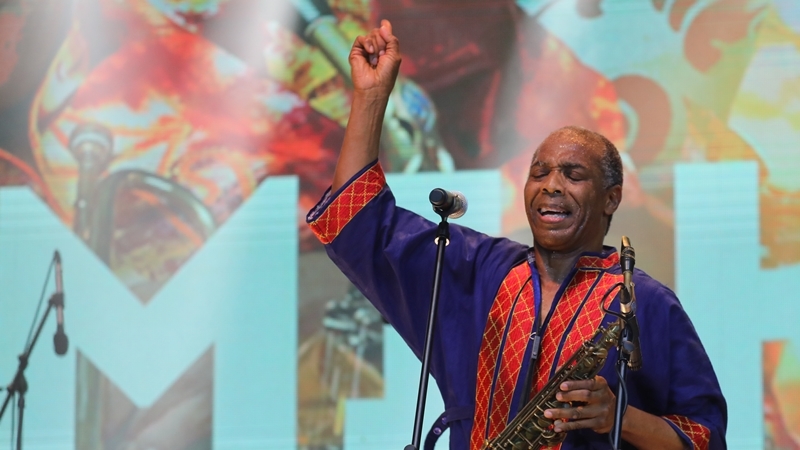 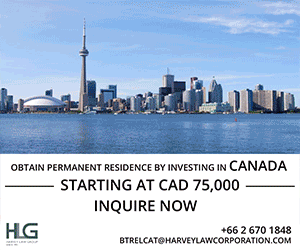 CANADA: Femi Kuti has spent his life railing in song against the ills holding back Africa. 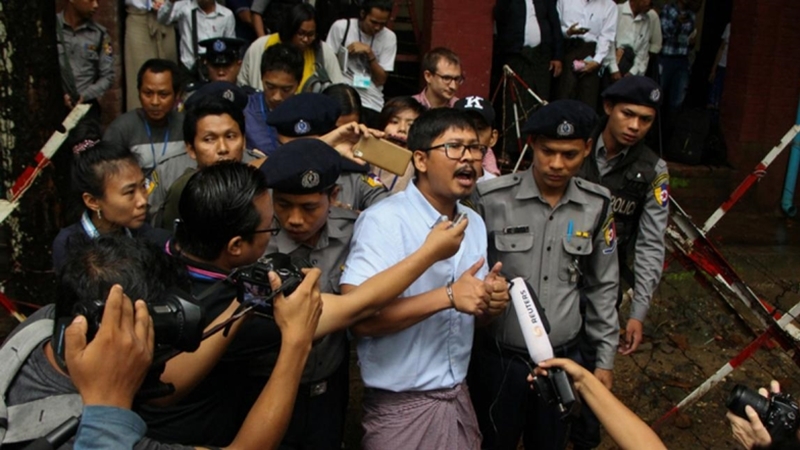 But these days he is feeling some optimism. 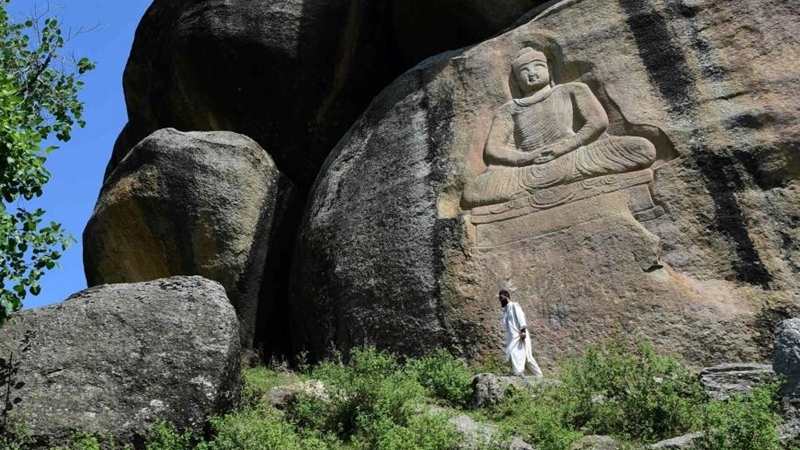 PAKISTAN: The Buddha of Swat, carved on a cliff in the seventh century, was dynamited by the Pakistani Taliban in 2007. 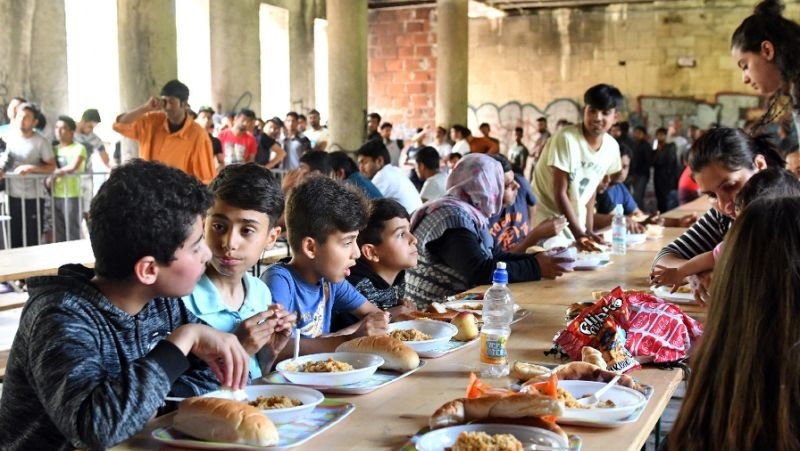 Now it has been restored, a powerful symbol of tolerance in the traumatised Pakistani valley. 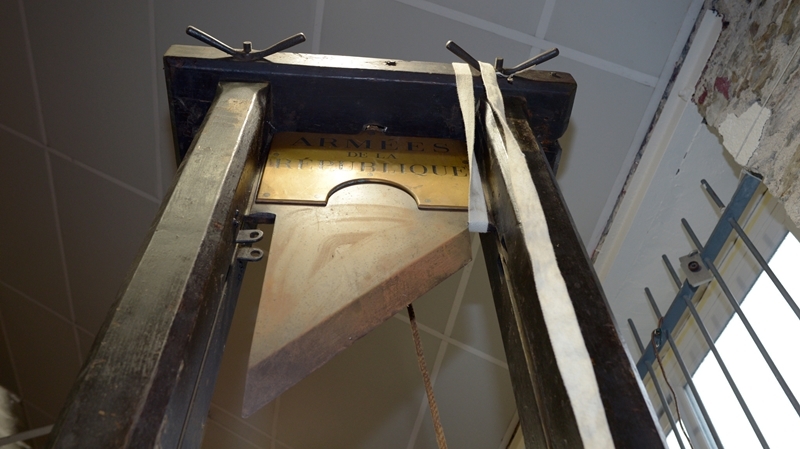 FRANCE: A 150-year-old guillotine with “a few dents on the blade” was sold in Paris last Wednesday (July 11) despite protests from auction regulators.